"It was 25 years ago that I received my Piano-technician diploma from your school. 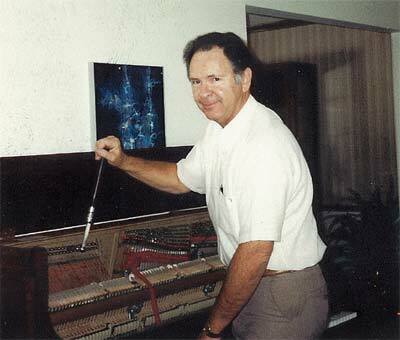 So far it has brought me a lot of pleasure, friends and respect as a piano technician, as well as a source of income." -Satisfied student from Ontario, Canada. The American School of Piano Tuning has been training piano technicians since 1958, offering a complete home study course in piano tuning and repair. Two thirds of all piano tuners learned by taking a home-study course. 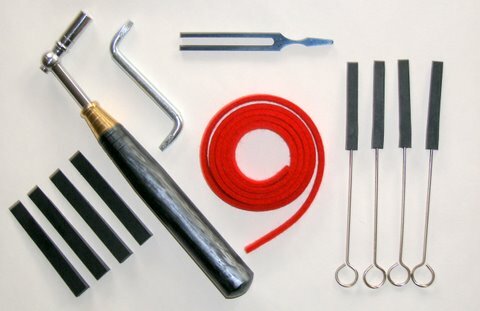 In just 10 comprehensive lessons you can acquire all the skills needed to tune and repair pianos of all types, restoring them to top playing condition. The tools you need to get started are provided with the course. If you desire to learn piano tuning, this may be your best opportunity. The course costs $1290.00 when you request all the lessons at once, and $1490.00 when you request the lessons individually at $149.00 each (plus shipping and handling). Send for the whole course now and you save $200.00 . Tuning fees vary by area, but at seventy five to one hundred dollars per tuning, the cost of the course can be recovered in less time than it takes to complete the course. Both prices include the necessary tools and parts to get started. Learning by correspondence is a very practical means of education. It allows students to learn at home, at their own time and leisure. There is no valuable time lost from other employment, and it requires no travel to distant schools. Tuition fees are a fraction of the cost of attendance at a trade school. We now accept VISA and MASTERCARD . Tuners are usually looked upon with awe. People think, "What a perfect ear they must have". Be assured, talent as a musician or an ear with "perfect pitch" are not required to learn the trade of piano tuning. Whether you play a piano or not is unimportant. You are not in any way expected to know anything about music. The only qualifications required for this work are average intelligence, normal hearing and willingness to learn. Some mechanical ability will be an asset. You should be able to lift up to 40 pounds, which is the approximate weight of the heaviest piano action. Tuning is mechanical work, and just as there are tricks to all trades, so there are tricks to piano tuning. These tricks of the trade are not difficult to learn. Some students learn tuning within 30 days while still studying regulation and repair. The estimated time to complete the course is 40 to 100 hours. In one to six months you could be running your own business as a piano technician. Piano technicians are trained people. 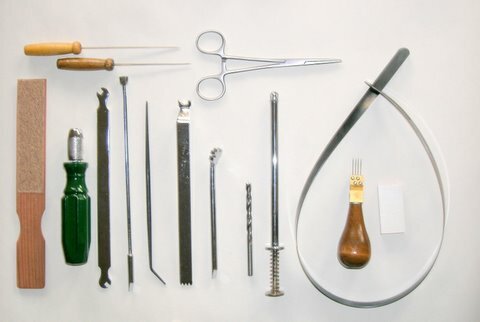 As in any trade or skill, it cannot be practiced without the proper tools and training. With the American way you learn by doing. Every step and phase of the work is in simple, easy to understand lessons. Illustrations are numerous and where illustrations are insufficient, the actual piano part is sent to you. If you are willing to learn, we can teach you. Almost any piano may be used for practice, except an old Square Grand. 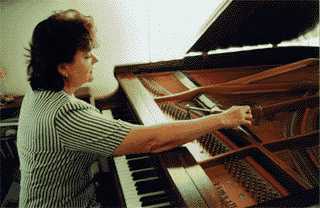 The preferred piano to practice with is an upright because of its basic design. If you don't own a piano, perhaps a friend, lodge hall or church will permit you to practice with one of their pianos. 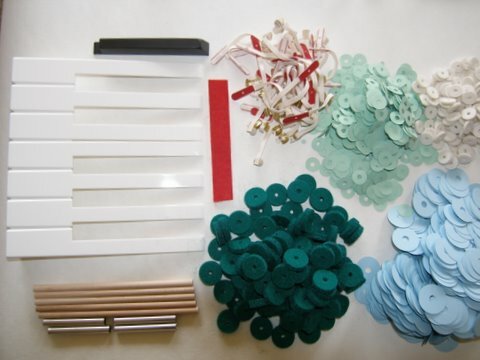 You will learn not only how to tune a piano, but how to adjust the piano action, repair damage, restoring, replace felts and every other phase of piano work. 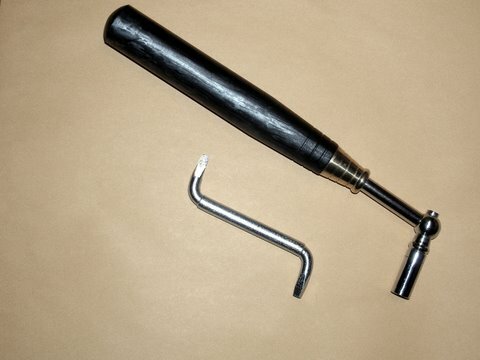 A tuning lever plus many other specialized tools are supplied. 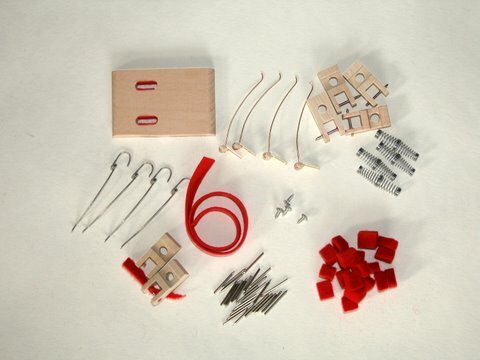 The value of the tools and parts make up a significant portion of your tuition fee. Piano tuning is a trade you are never too old to engage in. There is also no forced retirement age and the work can be light enough that a woman or man of 65 could do as well as a 30 year old. Hearing is very important in piano tuning. The lowest note on the piano is 27.5 Hz (c.p.s.) and the highest note, key #88, is tuned to 4186 Hz (c.p.s). If you have any doubts about your ability to hear within the range of 20 to 5,000 Hz, it is recommended you have a hearing test before you consider enrollment. It is possible to have defective hearing and still learn this trade by using electronic tuning equipment* (discussed in lesson four). A true-false examination is included at the end of each of the ten lessons. Upon satisfactory completion, a Diploma is awarded, certifying that you completed a course of study in piano tuning and repair. Retakes are allowed if students do not pass the first exams based upon the grading scale. 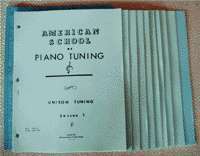 The American Piano Tuning School offers a training course which is complete and thorough. However, if you should have any trouble, we are prepared to give personal instruction. Even after you have completed the course we want you to feel free to consult us any time. It is our desire to turn out not just good tuners, but the best.